Your first port of call when Berlin Sightseeing should be the Berlin Wall. The ‘East Side Gallery’ to be more precise. This is not only the longest remaining section of the wall but also the largest open-air gallery in the world, thanks to the many murals painted on it. The wall is a reminder of the oppression and hardship East Berliners endured under Soviet control. 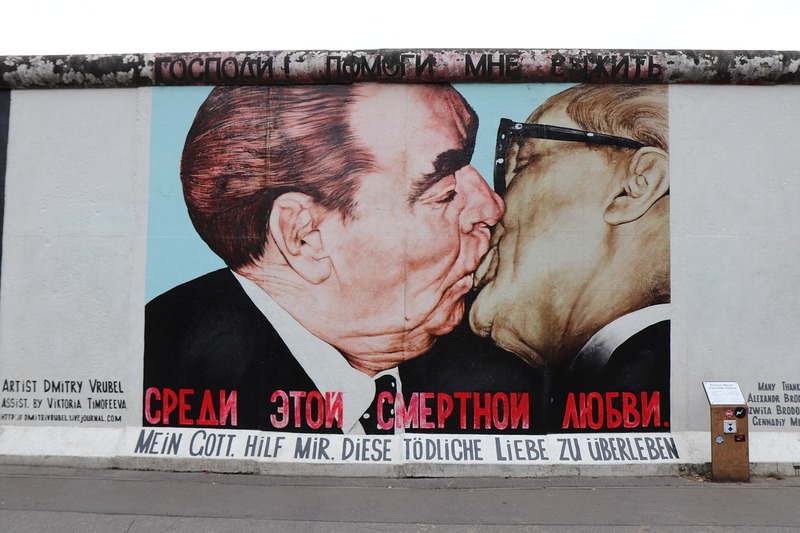 However, the murals serve as a poignant message; demonstrating to the world that Berlin now celebrates freedom and love, no matter peoples beliefs, race or sexual orientation. For both of these reasons, the East Side Gallery is a Berlin must see. SIDE NOTE: Although very little of the Berlin wall still stands, a row of paved cobblestones traces the route it once took. This provides a respectful nod to history, something which I came to learn (and appreciate) is repeated throughout the city. 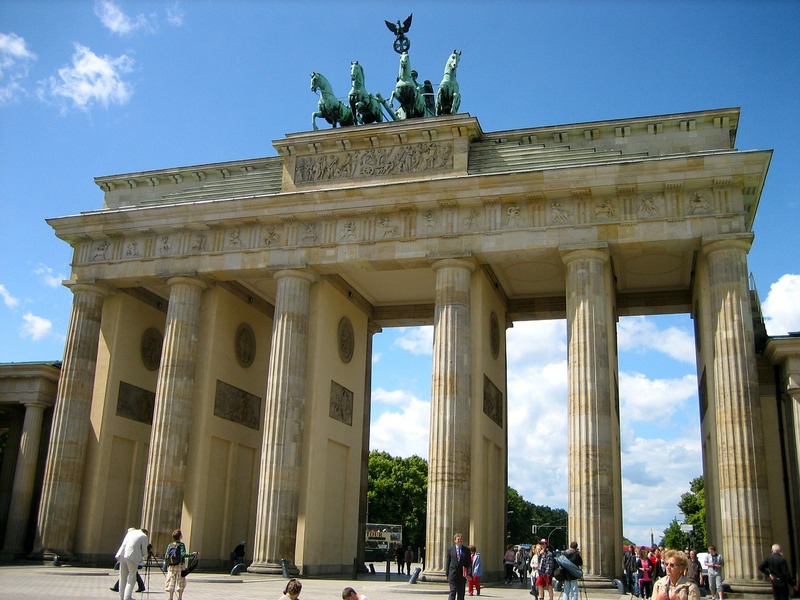 The Brandenburg Gate is one of the most recognisable symbols of Berlin. Built between 1788 and 1791, it was long a key entry point into the city. There’s no doubt that the gate is still an impressive structure and one which was lovingly repaired following WW2. The Square surrounding the Brandenburg Gate (Pariser Platz Square) is also notable. Its wide open space draws your eyes to the gate, making the monument all the more awe-inspiring to look at. This said as the Brandenburg Gate is one of the top Berlin places to visit, I’d suggest going to see it early in the morning as it can get very crowded. From the Brandenburg Gate, It’s easy to walk to Check-Point Charlie. 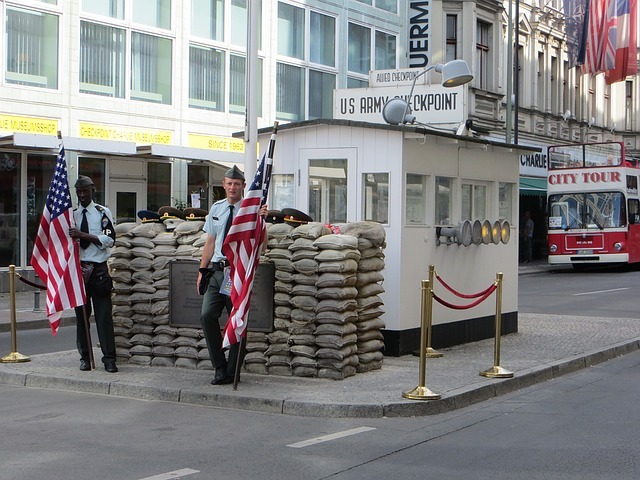 Originally one of only three crossings between West and East Berlin, the check-point became famous as the only gateway where East Germany allowed Allied diplomats, military personnel and foreign tourists to pass into Berlin’s Soviet sector. This said I have read that the ‘Checkpoint Charlie Museum’ is very interesting. Its exhibitions tell the stories of those who tried to escape over the wall and that of families separated either side of it. I didn’t have time to visit myself so check out their website. Also close to the Brandenburg Gate but further north is the Holocaust Memorial. There’s not much to say on this other than it’s truly touching! The towering grey stones block out the rest of the city as you head deeper into the memorial. For that moment all you can do is remember the innocent lives lost. 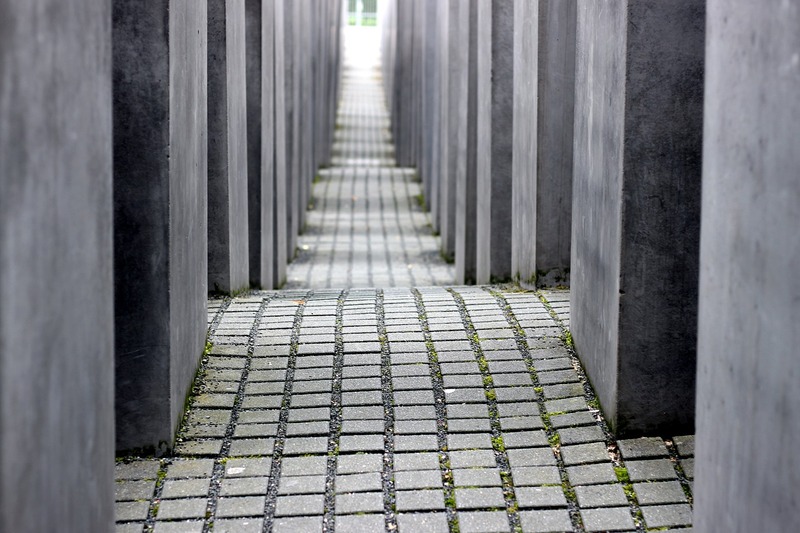 Its one of the best memorials I’ve ever visited and a must do in Berlin. Further, I would highly suggest taking the time to step inside the information centre. Here you’ll find a sort of free museum where visual and audible displays tell the stories of Holocaust victims and their families. Walking through the dark rooms, I simply could not comprehend the pain the Jewish community in Europe endured. I was honestly close to tears listening to survivors speak. In this way, although it’s not a cheery place to visit when people ask what to do in Berlin, the memorial is always high on my list of recommendations. Out of all the places to go in Berlin, Bebelplatz square is probably the most overlooked. This Historic square is enclosed by the Kommode Old Library, the architecture of which much reminds me of Oxford Street in London! Despite the impressive building, the main reason to go to the square is to see an art insulation (called the ‘Library’) by Israeli Artist Micha Ullman. This famous work of art consists of a Sunken glass plate which provides a view into a room, filled with empty bookshelves. This is supposedly meant to symbolise the 20,000 books which were destroyed in the square on May 10th 1933 during the first of the Nazi infamous ‘book burnings’. Berlin is home to many impressive and informative museums such as the Neues and the Jewish Museum. However, my personal favourite is the DDR museum. Although small, its packed with interactive displays on the lives of East Berliners. Highlights for me include a recreated apartment, featuring all the spy gear the government installed into properties to keep an eye on its citizen (creepy right!) and a full-scale Trabant car. Visit the Museums website if you want to know more! 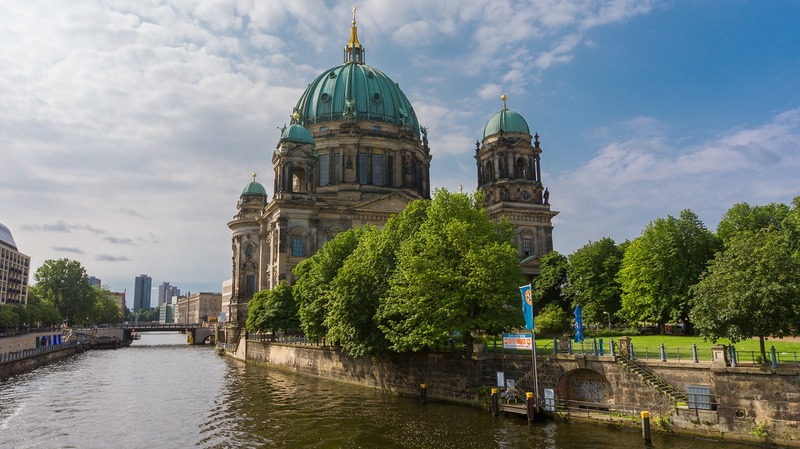 Opposite the DDR Museum, sits another of Berlin attractions: the cities cathedral. 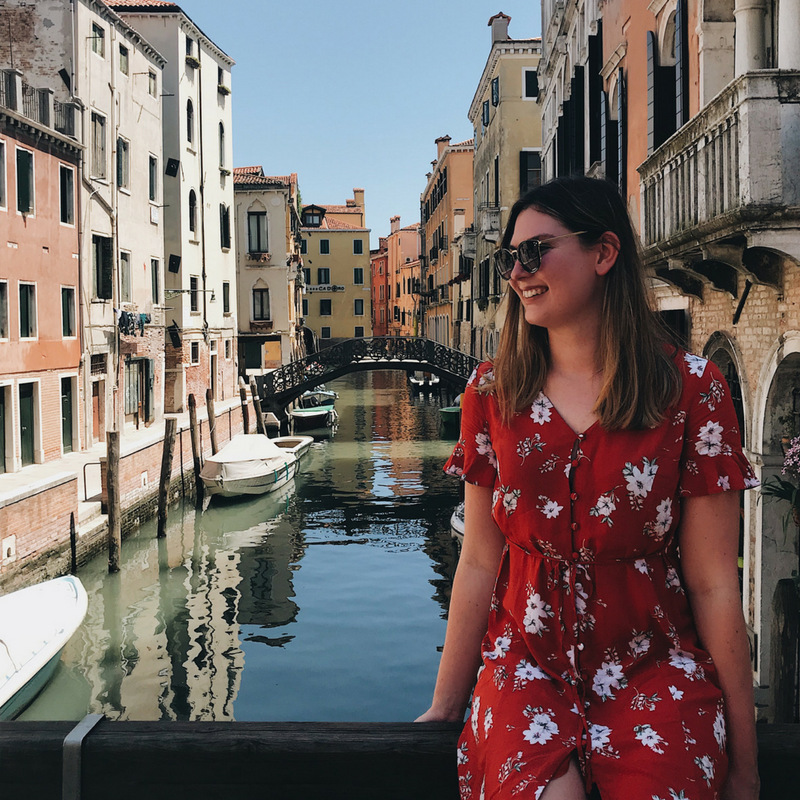 The church’s history goes back to the 15th century and although the current cathedral was largely rebuilt following the second world war, its grandeur and beauty are still worth admiring. 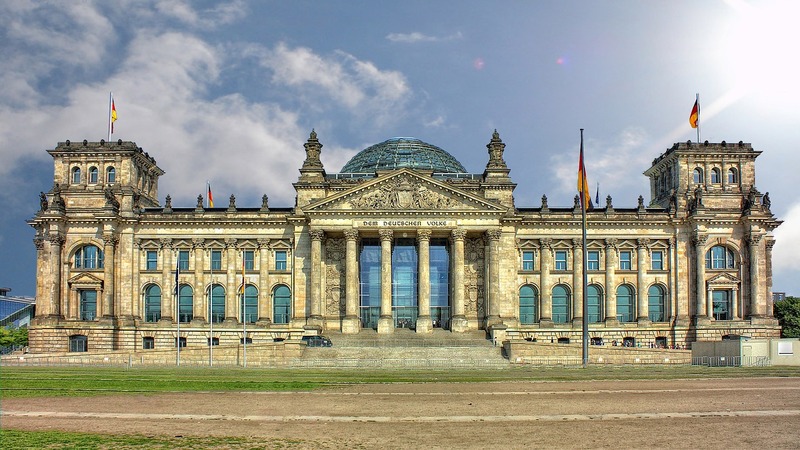 Another of my things to do in Berlin Germany is to visit the Reichstag building, which is home to Germany’s main legislative body. The grand building is topped with a glass dome which offers stunning views over the city. It’s also free to visit! 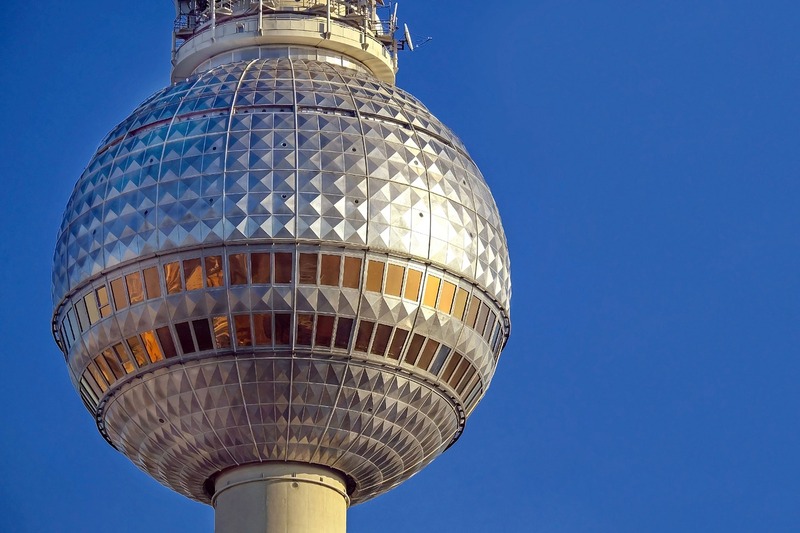 A more modern monument, but still one of the best places to go in Berlin is the Fernsehturm (Television Tower). At 368 meters high, the tower is the tallest ‘building’ in Germany. The observation deck, therefore, provides the best views of Berlin. 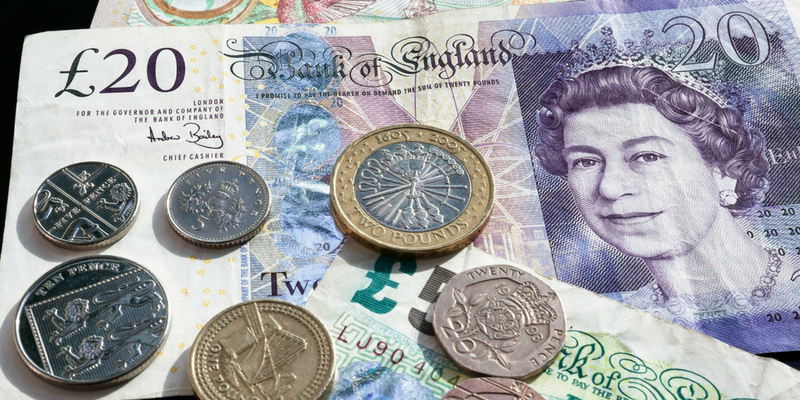 However, unlike the Reichstag, the tower isn’t free. Tickets cost €19.50 but since only 400 people can be in the sphere at a time I highly suggest booking a spot well in advance online. My final thing you must do in Berlin is tour the Hohenschönhausen memorial prison. Used to detain political prisoners during the Cold War, its another of Berlins attractions that provides an insightful look into the cities dark past. I found the tour of the prison to be humbling and eye-opening to a part of European history we don’t hear much about and would, therefore, suggest it as one of the top things to do in Berlin Germany. One thing I learnt about Berlin on my own trip is that its massive! 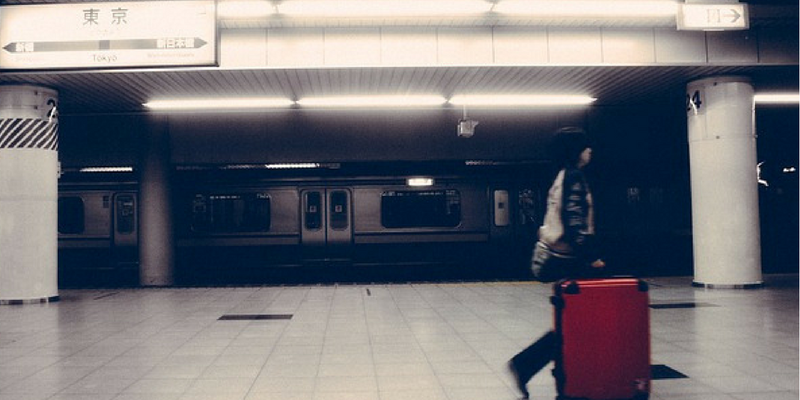 Therefore this list only scratches the surface of what there is to do in the city. None the less, I think if you visit all the mentioned sites, you’ll get to experience the best of Berlin. When I visited Berlin I pretty much did this exact same itinerary. Including a free walking tour which was nice! Not sure if you know but your words are writing over your pictures?? I’m looking at it on the desktop so just wanted you to be aware! I went to Berlin two years ago. I pretty much did everything on this guide. Great job! I felt the same way in the Anne Frank house as you did at the Holocaust Memorial. It’s not really high on your list initially but places like that make an impact. Thank you for the great Berlin tips! I absolutely agree, it is so important to be informed about the past to both understand and learn from history. I have visited most of the places you describe, and the one that made most impression was the visit to Sachsenhausen. I was actually there together with a man that was a prisoner there during ww2, and I will never forget his stories. I’ve been to Berlin and didn’t like it. I saw a bit of the city, but I think I missed out on some interesting sites like you’ve listed. You’ve made me consider going back to give it another chance though! I agree there must be so much that a few trips would be needed! Berlin is such a fascinating city. I’m desperate to go and explore the many different historical sites myself!